The Village of Fraser Lake would like to officially declare the by-election results for our 2015 local by-election. In doing so, I would like to congratulate Sarrah Storey, who received the highest number of votes for the office of Councillor with the Village of Fraser Lake. Seven candidates were nominated for this by-election. The official re-count has been conducted and we are able to announce the result of that re-count. Total Votes placed were 211. We would like to thank each of the candidates for participating in this by-election. Should you have any questions, please feel free to contact the Village Office. 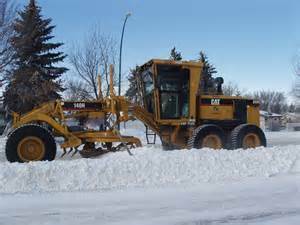 Soon Public Works will be plowing snow and sanding the streets. Please remember that vehicles which are left on the streets between the hours of 5:00 am and 5:00 pm during the months of October to April may be towed away and impounded at the owner’s expense. The Village of Fraser Lake will be holding a By-Election to elect ONE Councillor for the remainder of the term and terminating 2018. 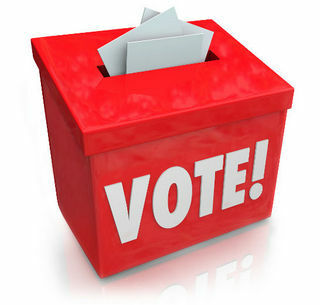 General voting will be in Council Chambers at 210 Carrier Crescent, Fraser Lake, BC on Saturday, November 28, 2015, from 8:00 am - 8:00 pm.